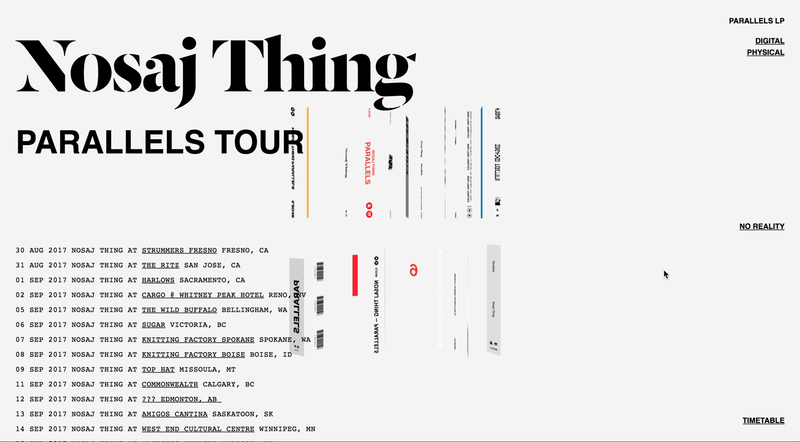 A looping scroll with spinning 3D elements for American music producer Nosaj Thing. 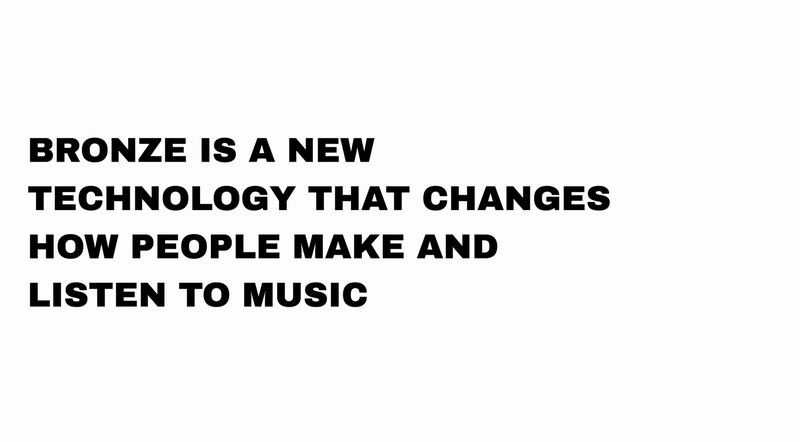 This novel interaction for playing music previews puts the appropriate amount of focus on the sound design rather than the visuals. 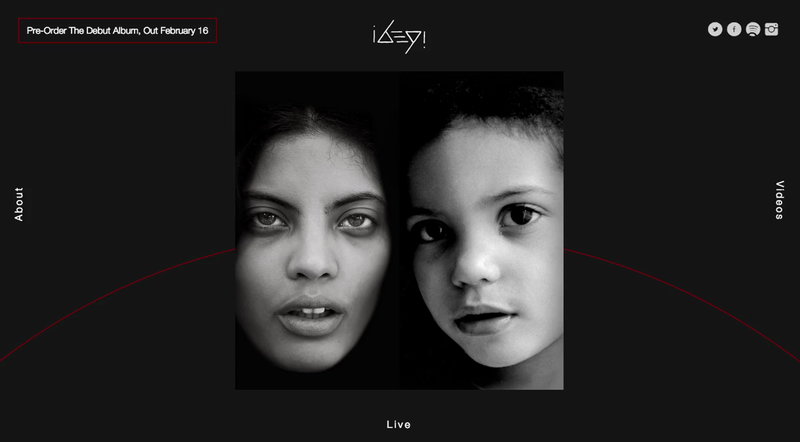 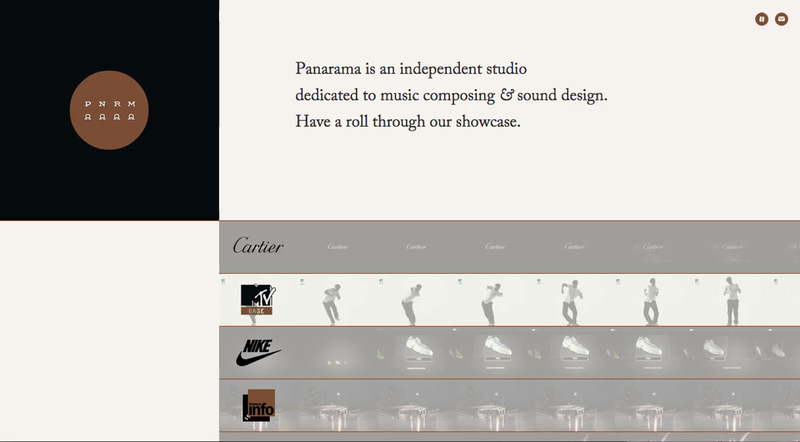 A really smooth wheel based website for Ibeyi, featuring some lovely image swap rollovers.